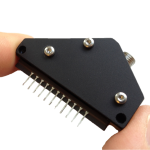 With this newsletter, I want to make you aware of the newest addition to the FREEDOM family – the FREEDOM VIS-NIR spectrometer from Ibsen Photonics, covering 475-1100 nm in an ultra compact footprint. Also, I have added another technical note to our collection of detector comparison notes. 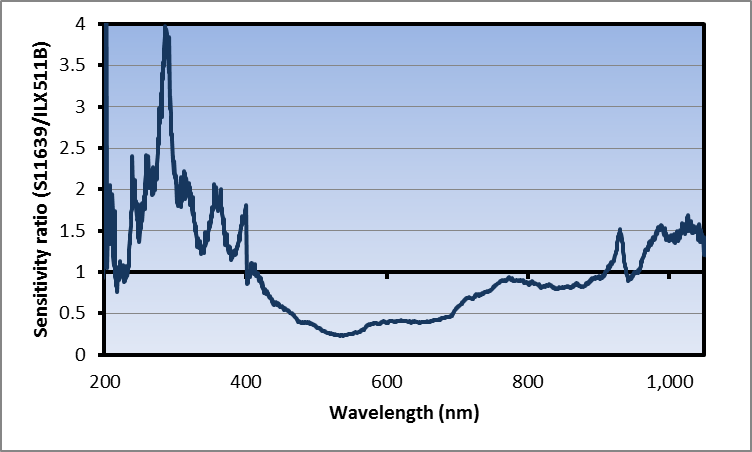 Thomas Rasmussen has yet again done some comparative measurements of Sensitivity and Signal-to-Noise on similar spectrometers using two different detectors – this time using the SONY ILX511B and the Hamamatsu S11639 CMOS. Please follow the link below to the technical note that summarizes the results. I hope you will find it useful. FREEDOM VIS-NIR supplements the UV, VIS and UV-NIR spectrometers in the FREEDOM series of products. FREEDOM combines compact size, cost efficiency, and high performance with flexibility in the choice of detector system. These benefits make FREEDOM especially well-suited for integration into portable and handheld instruments. The key benefits of the new FREEDOM VIS-NIR are: high efficiency across the 475 – 1100 nm range, ultra compact size of 25 x 48 x 16 mm, robust and athermal performance, and flexibility in choice of detector and electronics. FREEDOM VIS-NIR comes in three standard variants with either a low cost front-illuminated CCD, a high dynamic range NMOS, or a low noise back-thinned CCD, however, more detector options are available upon request. 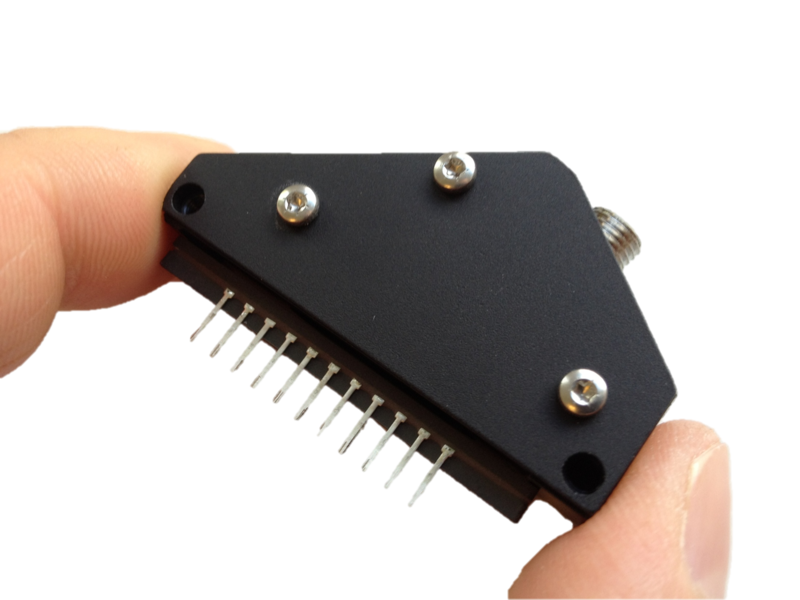 For complete information about the FREEDOM VIS-NIR spectrometer platform please visit http://www.ibsenphotonics.com/oem-spectrometers/freedom-vis-nir. The purpose of this technical note is to provide some objective information that we think is useful for our customers in deciding which detector type to choose. The technical note compares sensitivity and SNR for the two detectors. Click here for the entire technical note. Ibsen Photonics will be exhibiting at the BGPP & Advanced Photonics show in Barcelona, Spain from July 27th to 31st, where Kristian Buchwald will be present and ready to discuss your product requirements with you. So, stop by for a chat – we look forward to talking to you!